When I was in high-school my dad took me to his office in Rantoul, Illinois on a business trip. The office was right near the Aviation Museum and an Ultralight dealer. I was a student pilot at the time accruing hours in Cessna 152’s and Cessna 172’s. I met and talked to some experience fellow in the hanger who sold “kits”. He showed me several of his Ultralight trikes (upon further googling it might have been Mike Ostrander, one will never know). I was fascinated by the short landing and takeoff requirements for these aircraft. 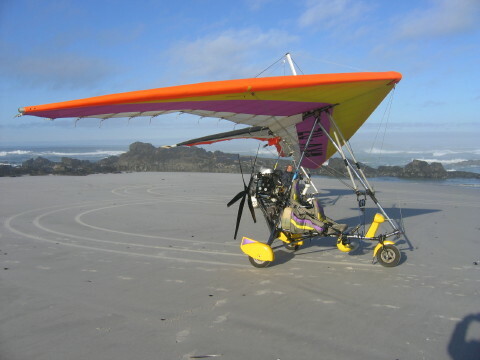 Aero Trike Spirit II - an ulturalight like the one I was first introduced to in Rantoul. Photo taken from Christo Marais' listing on the Namibia Micro-light Association website. 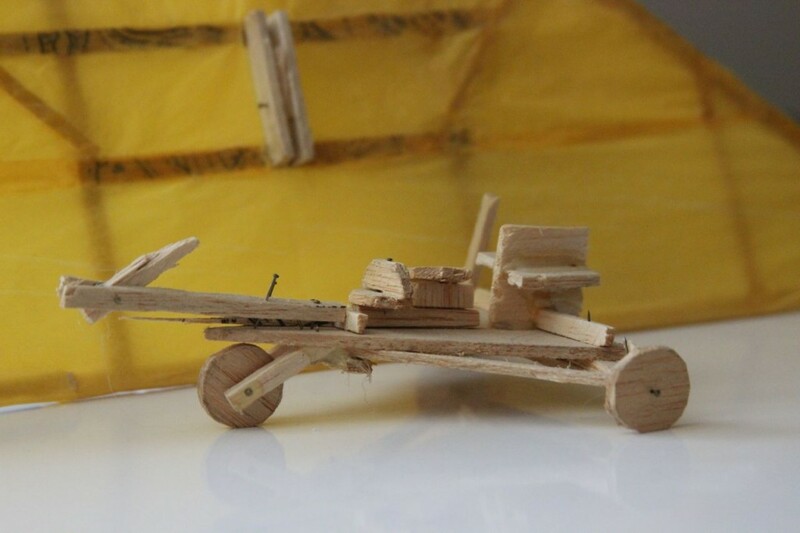 When we went home, I found some balsa wood in the garage and set about building a model of the ultralights I had seen. I did this without any designs for the model. 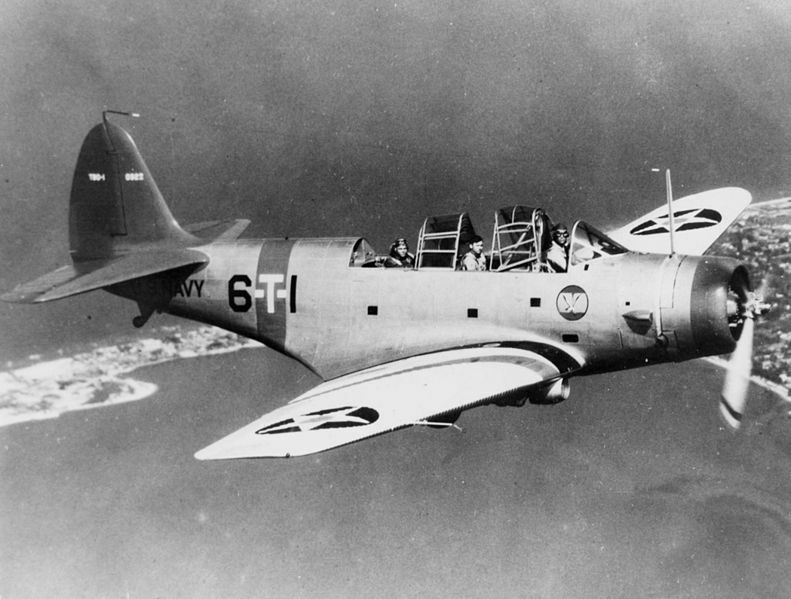 U.S. Navy Douglas TBD-1 Devastator from U.S. Navy National Museum of Naval Aviation photo No. 1996.253.997 via Wikipedia. It was a hard decision on which to get rid of. I sat at the bottom of the stairs and looked at my models for what felt like hours. Which was I going to get rid of? (Die Qual der Wahl.) 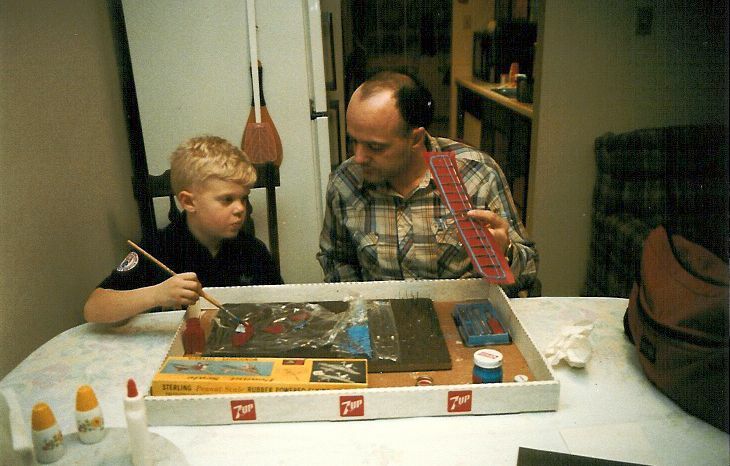 Both models had broken pieces, both would never fly and both represented great times spent with dad. At the end of some period of time my dad encouraged me to hurry up and make my decision. I made my choice. And as my dad took the TBD Devastator upstairs to pack I thru the balsa wood plane on the ground and stomped on it several times. And then fell onto the bottom step crying. I remember that my dad eventually came and held me. Getting rid of things is not always an easy thing to do. Alas, as my ultralight model did not successfully survive the last move, it is not functional to keep it or repair it. I built it without any designs, I can build it again if I want. It represents both dreams and memories, but it is now time to say good by. Perhaps I will get to fly real ultralights in Oregon or in Nigeria. This entry was posted in Personal History, Stories and tagged Model Airplanes, Moving by Hugh Paterson III. Bookmark the permalink.